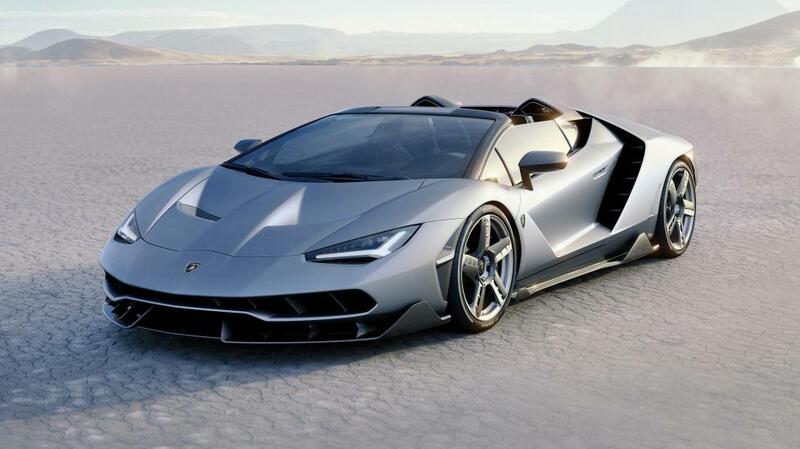 Meet the spectacular new Lamborghini, the Centenario Roadster a beastly supercar. 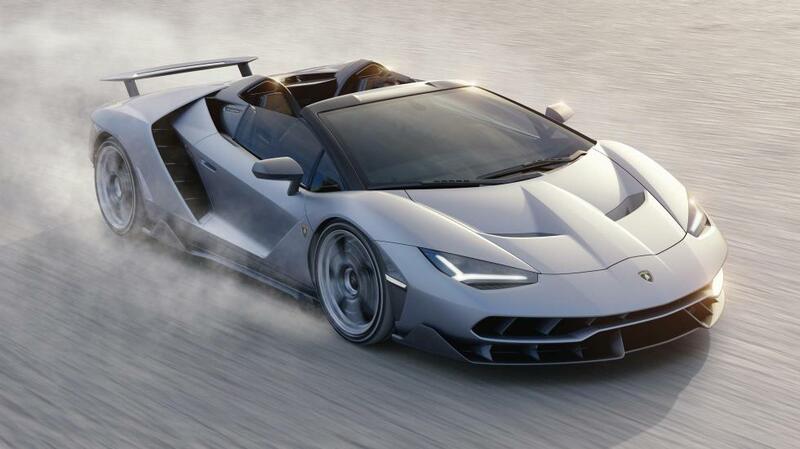 The Centenario, conceived to commemorate the 100th birthday of company founder Ferruccio Lamborghini, uses the mid-engine, all-wheel-drive architecture that underpins the Aventador as well as that car’s naturally aspirated V-12, bumped up to 759 horsepower. 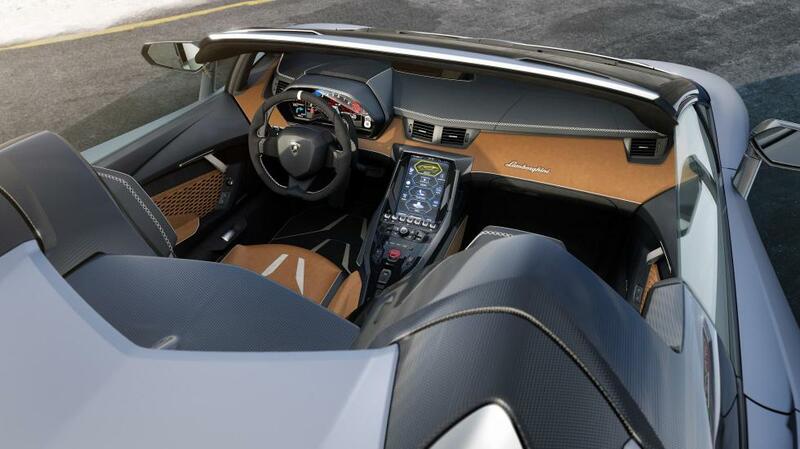 This makes the Centenario roadster the most powerful open-top vehicle ever built by Lamborghini. 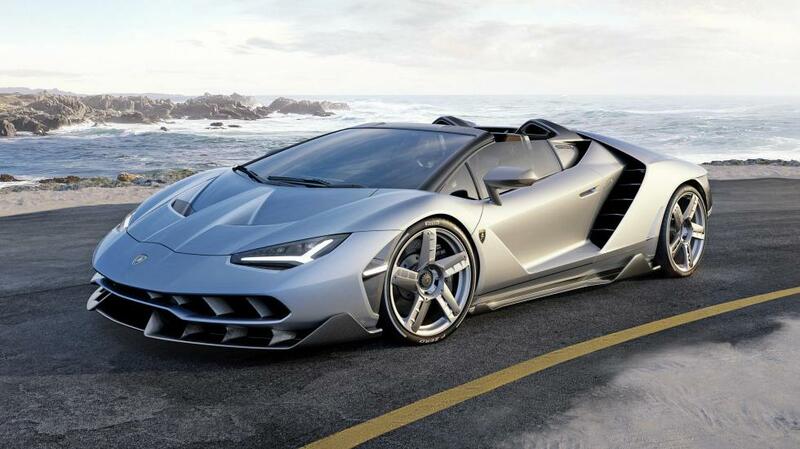 This automotive masterpiece was unveiled at last week at Pebble Beach, following the debut of the coupe version earlier this year. 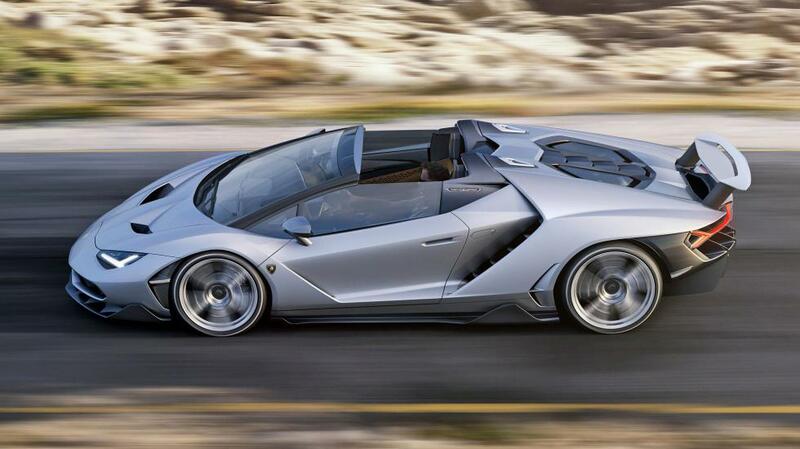 And just like the hard-top model, this version will also be a one-off limited edition. 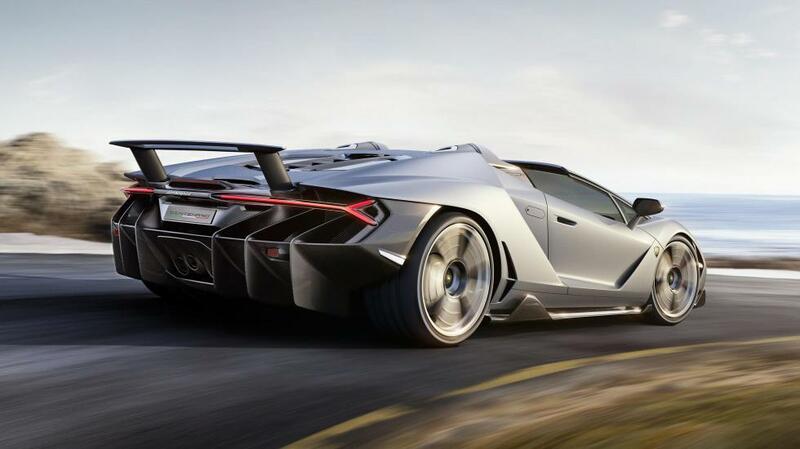 They will cost more than $2.2 million with only 20 to be made, and guess what, they’ve all been sold already! 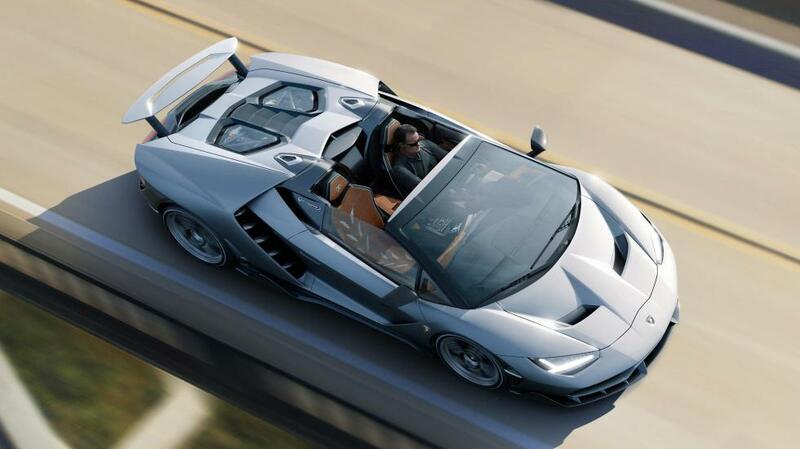 And we strongly recommend you to check: 15 Fastest Cars in the World.